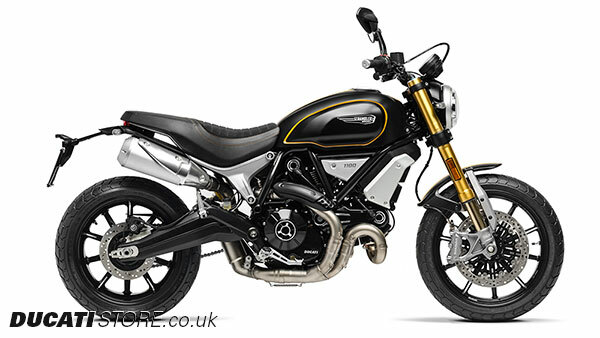 All new for 2018 is the Scrambler 1100 - unveiled at Ducati 2018 World Premier in Milan. The new 2018 Scrambler 1100 is available in 3 model versions: 1100, 1100 Special, and 1100 Sport. 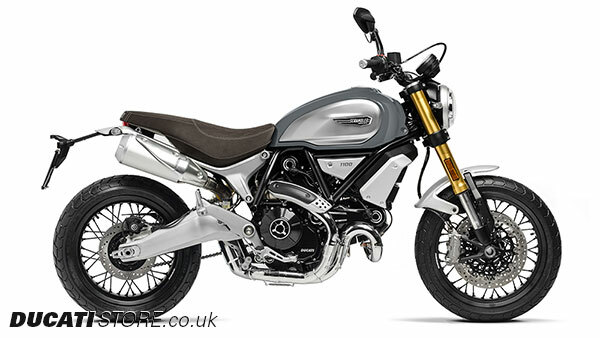 Contact Ducati Manchester for full details and offers on the new Scrambler 1100. 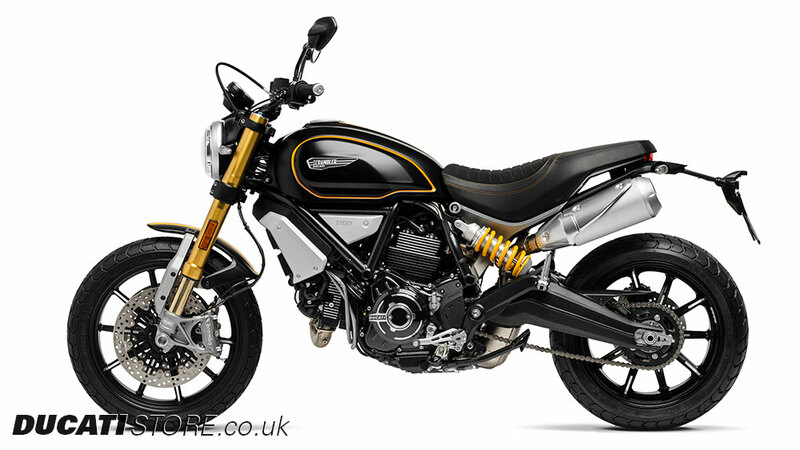 Contact us today to book a test ride or latest special offers on Ducati Scrambler 1100. 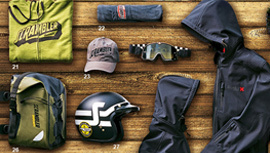 With the 1100, the Ducati Scrambler sees the introduction of new, specially designed accessories and a dedicated apparel line that includes a leather jacket, a fabric jacket and an open-face helmet co-produced with Roland Sands. 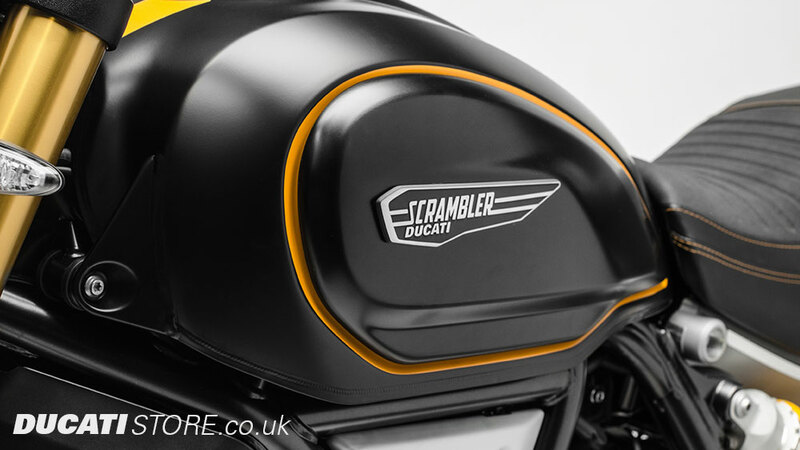 Create an absolutely unique, personalised model, with a complete, wide range of accessories, each Ducati Scrambler 1100 can be customised to suit any owner tastes. 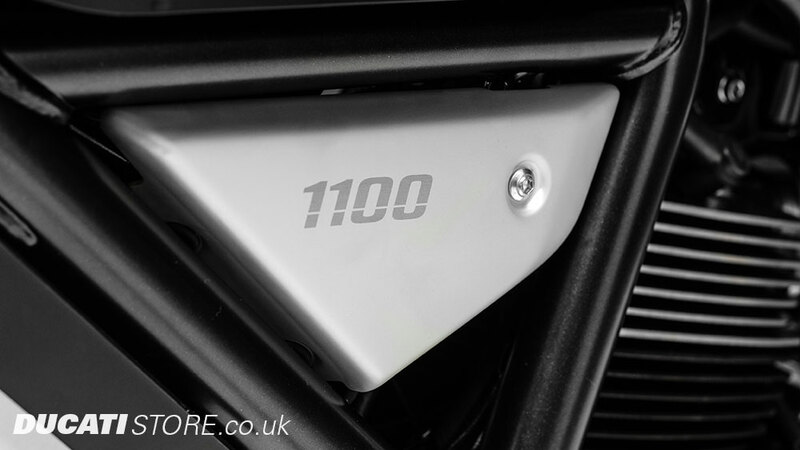 Get in touch with us today to arrange a test ride, enquire about financing, or learn more about the new 2018 Scrambler 1100 Sport. 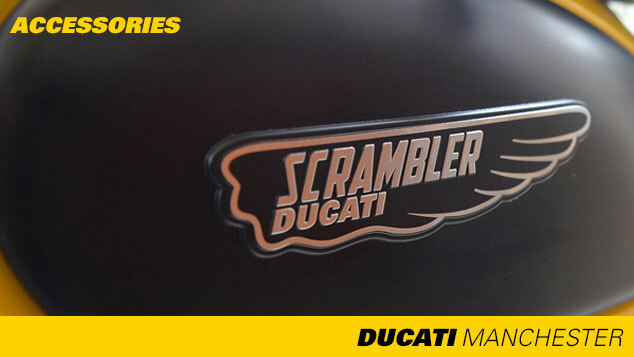 We are the UK's first Ducati Store, Ducati Dealer Award 2016, MCN Dealer of the Year 2015, and Ducati Dealer of the Year 2014. 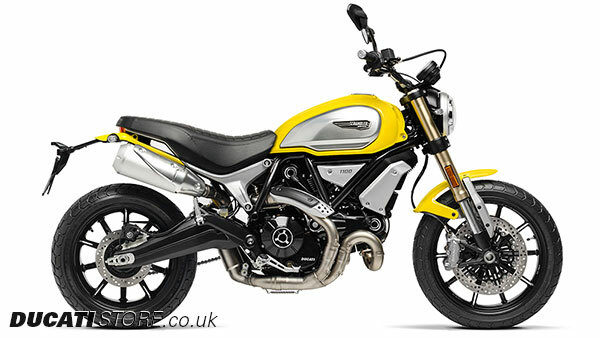 We offer a range of affordable finance options on new & used Scrambler motorcycles. 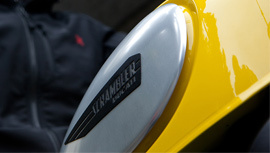 Parts and Accessories designed specifically for your Scrambler.